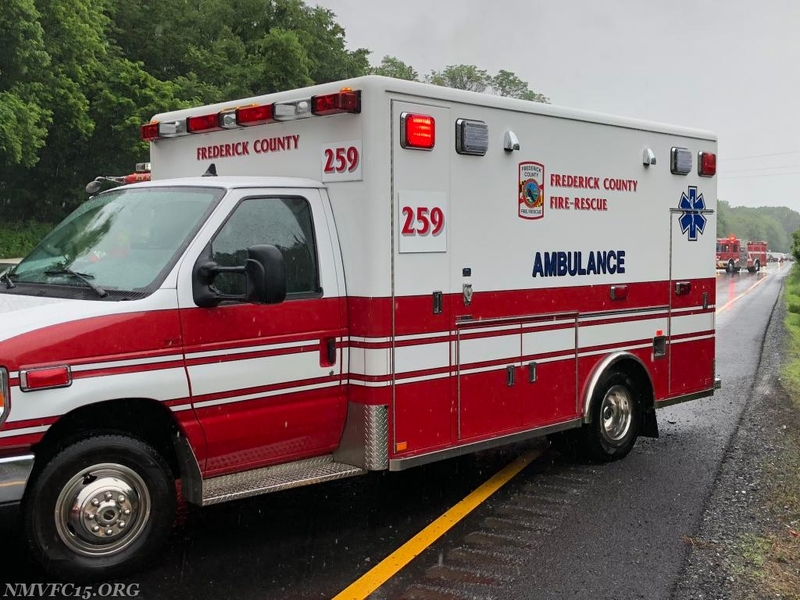 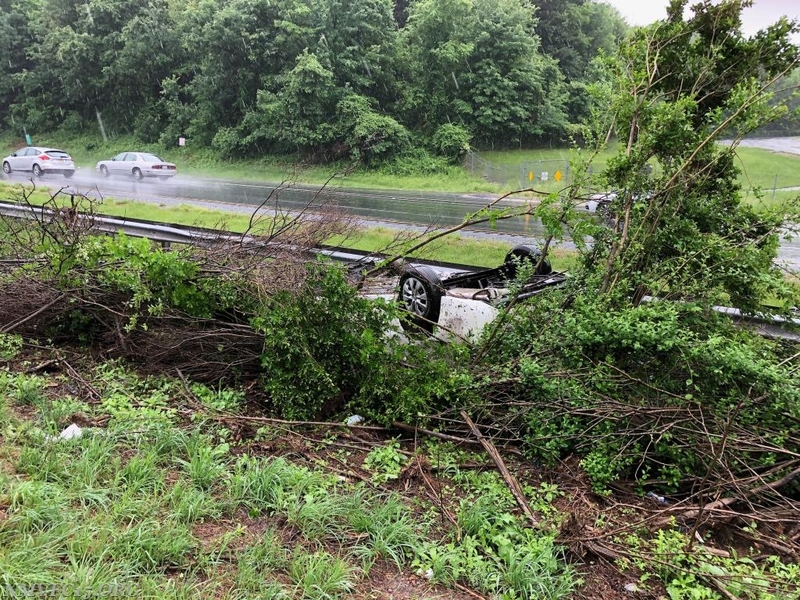 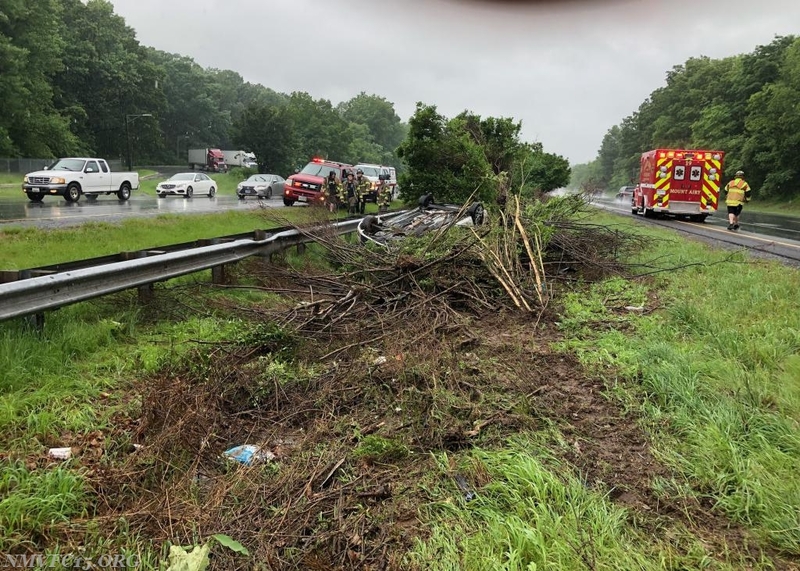 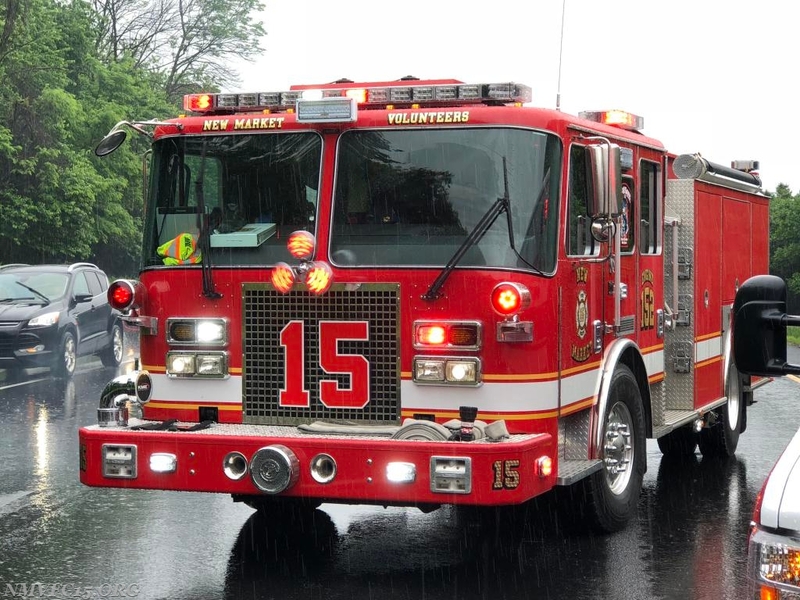 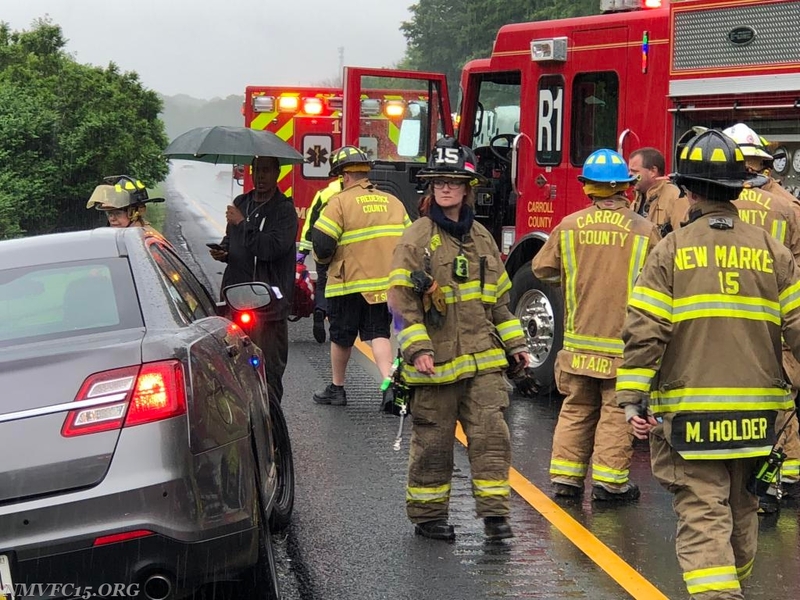 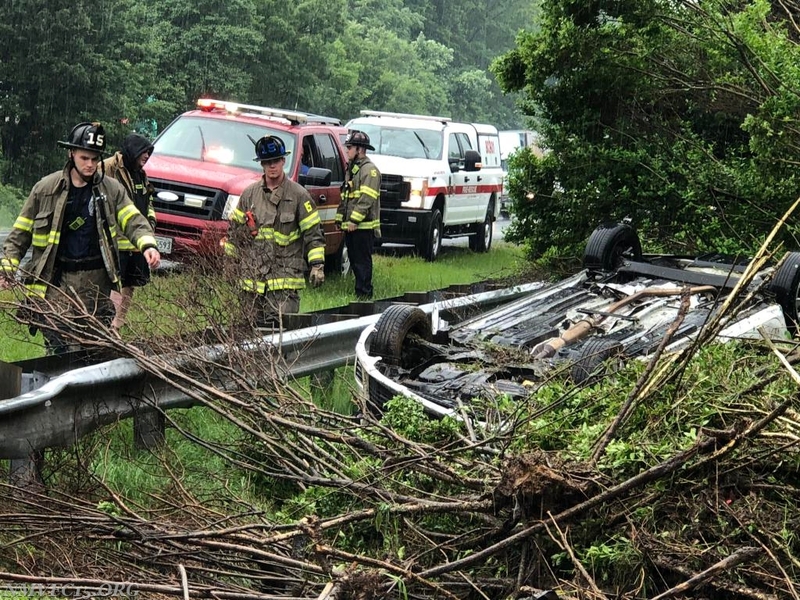 On Sunday June 3rd at 1449 hours, units from Mount Airy, New Market, and Green Valley were alerted for a vehicle accident with rollover on Interstate 70 westbound at the 67 mile marker. 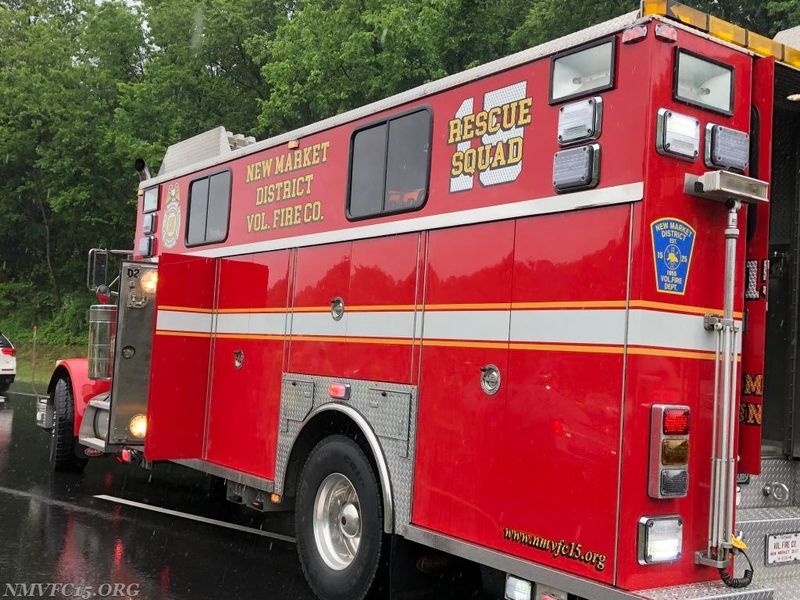 RS15, E152, and C15-1 responded with 9 volunteers, while Boat 15 and A159 operated on separate incidents. 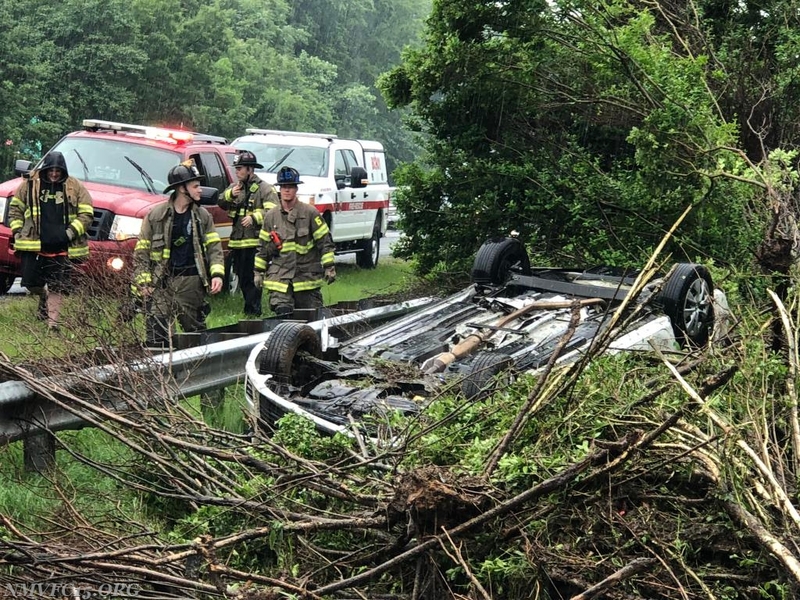 Mount Airy units arrived to find a single vehicle overturned with all occupants out and two patients for evaluation. 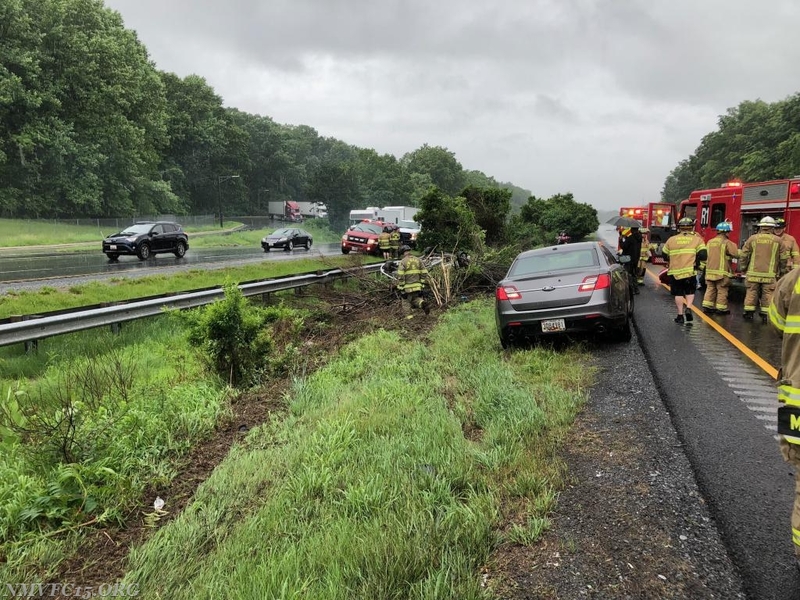 Crews operated for about 30 minutes before clearing the scene. 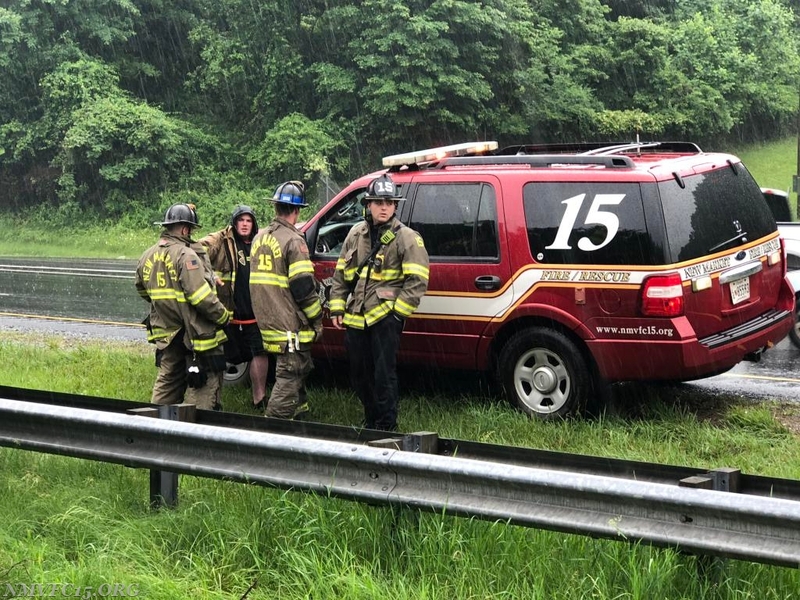 Chief 15-1 held the I-70 Command.